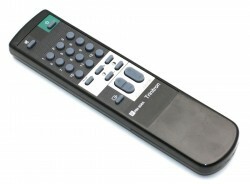 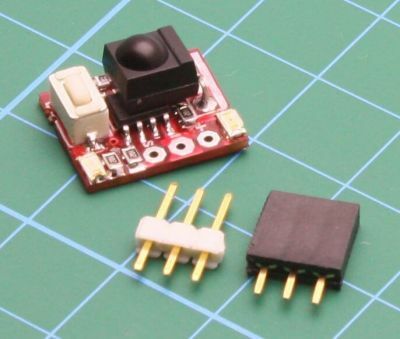 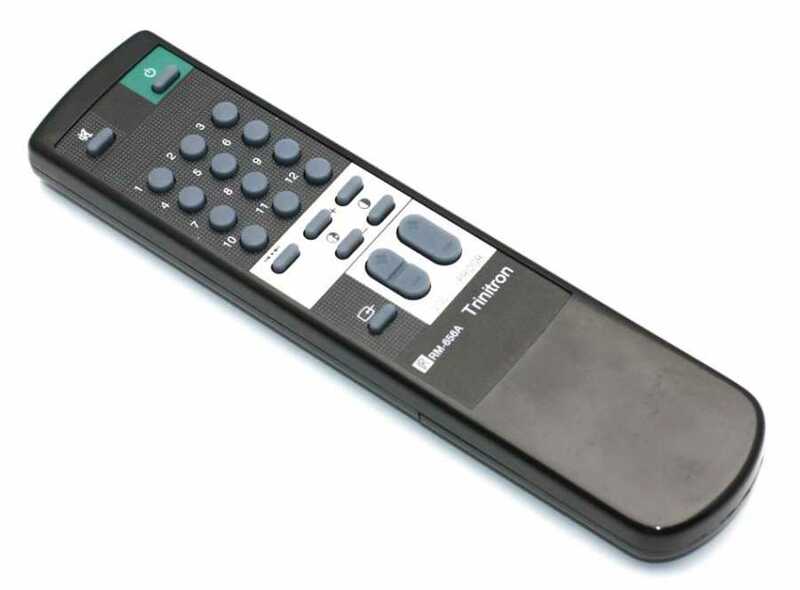 Suitable TV Remote for our MicroStart start module. 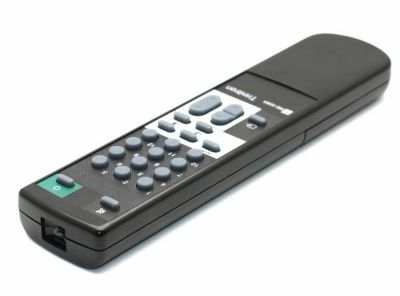 Sony TV Remote for our popular MicroStart start module. 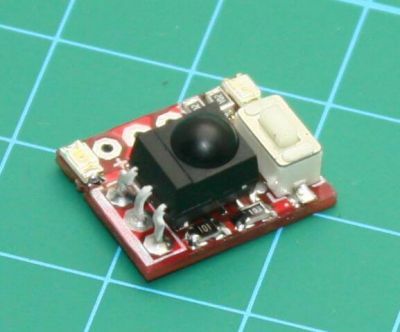 Can be used for starting mini sumos and sumo robots.